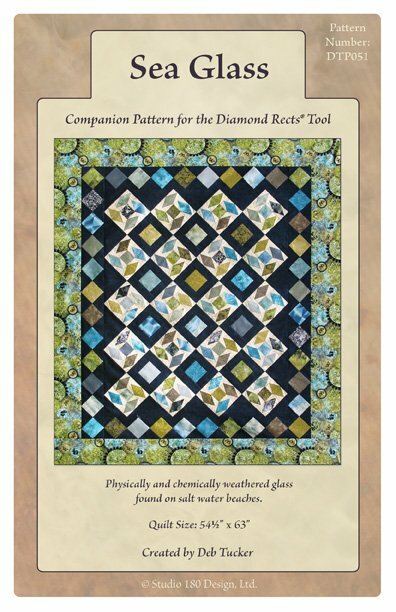 We usually associate a Diamond Rectangle unit with a traditional Storm at Sea design but think again! Sea Glass is a great example of what you can do with this simple unit. Uses Diamond Rects tool.